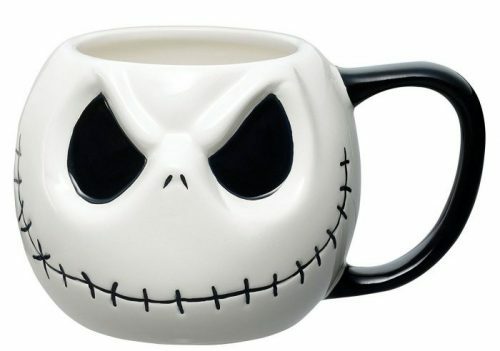 Coffee Mugs specially designed for Halloween can be a great idea. Every time you take a sip of coffee, you will be reminded of Halloween. 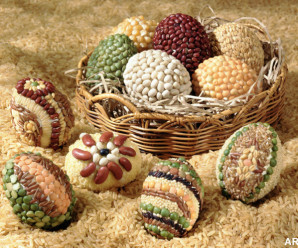 It’s like being in a festive spree all the time. 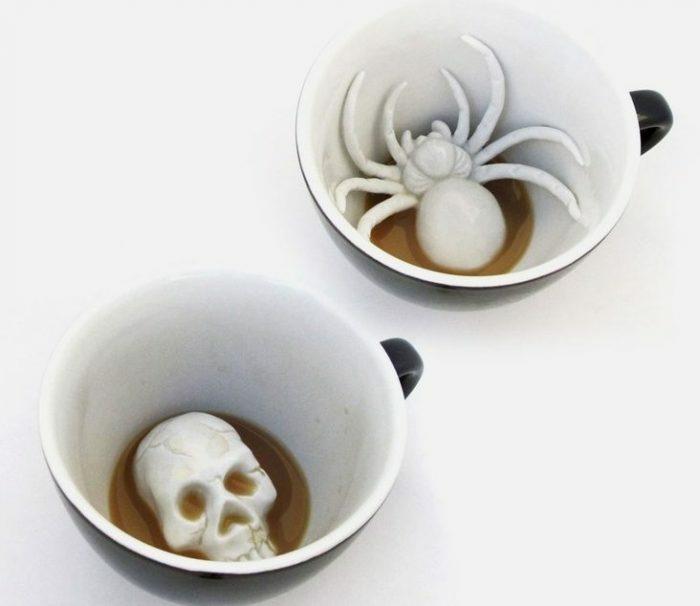 Here are some spooky and scary mugs for you, which will make your coffee more relaxing. Also, they can be a great gift for Halloween. Your family and friends will surely going to love these mugs. You can get these cups from Amazon. 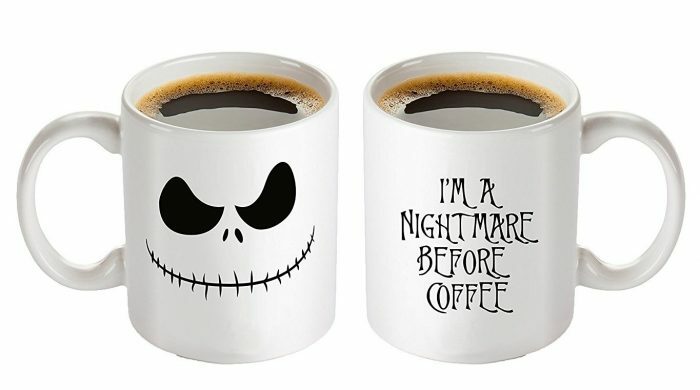 Check out our collection of Halloween Coffee Mugs below. Have a look! 1. 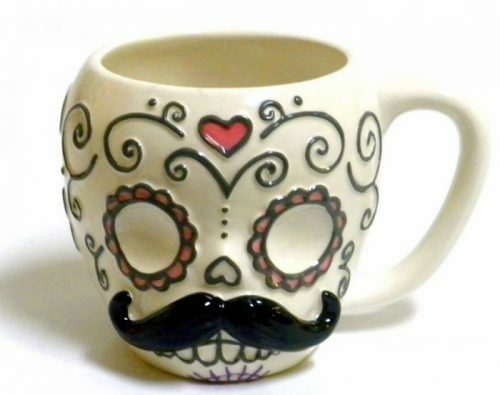 Sugar Skull with Mustache Halloween Coffee Mug: Sugar Skull with Mustache Halloween Coffee Mug makes a great addition or gift for any Dia de Los Muertos fan. 2. 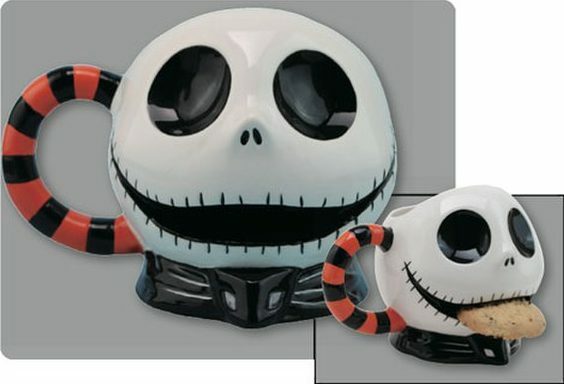 Ceramic Jack Face Halloween Coffee Mug: Ceramic Jack Face Halloween Coffee Mug makes a great gift for Jack Skellington fans who will love the awesome design. 3. 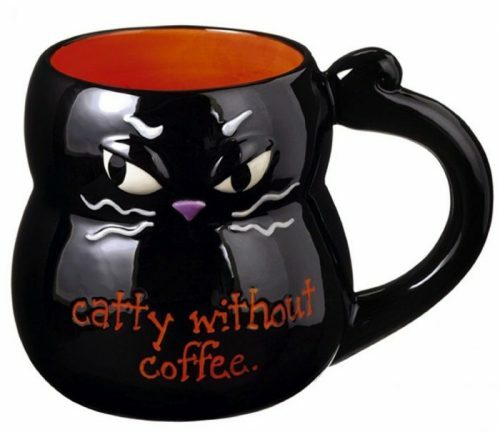 Funny Black Cat Halloween Coffee Mug: Funny Black Cat Halloween Coffee Mug is so adorable. You must love the orange interior color and design of the cat. 4. 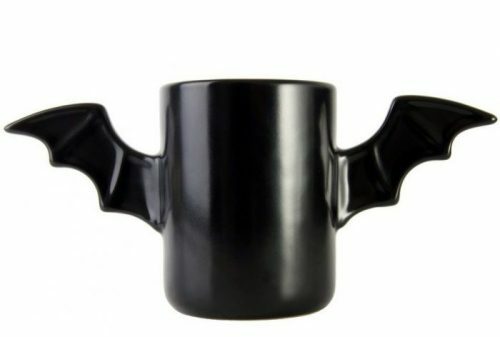 Bat Wings Batman Halloween Coffee Mug: Two bat wings serve as handles, sprouting from the mug itself, becoming a symbol of fear that strikes terror. 5. 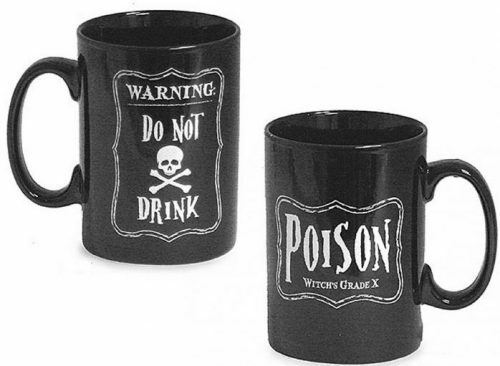 Black Skeleton and Poison Message Halloween Coffee Mugs: These mugs are super adorable and functional, just perfect for Halloween parties. 6. 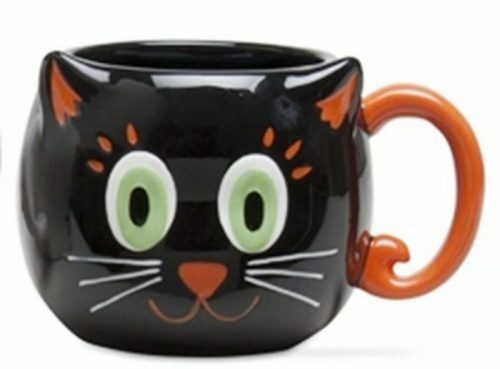 Halloween Cat Pattern Coffee Mug: Halloween Cat Pattern Coffee Mug is great whimsical addition to your Halloween party decor. 7. 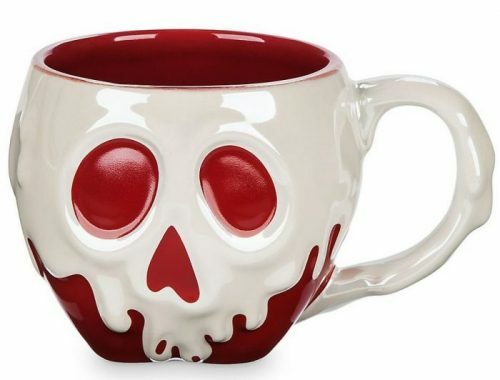 Snow White Poisoned Apple Sculptured Halloween Coffee Mug: Sip your caffeine drip from this fully sculptured, just-dipped Poisoned Apple Mug, freshly cursed by the Evil Queen. 8. 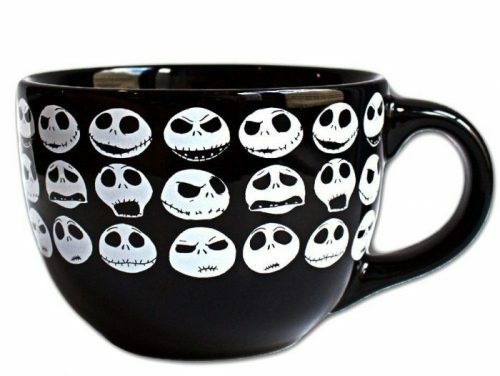 Awesome Jack Skellington Halloween Coffee Mug: The Nightmare Before Christmas Jack Skellington Head Mug is a totally awesome mug made to look like the head and face of Jack Skellington. 9. 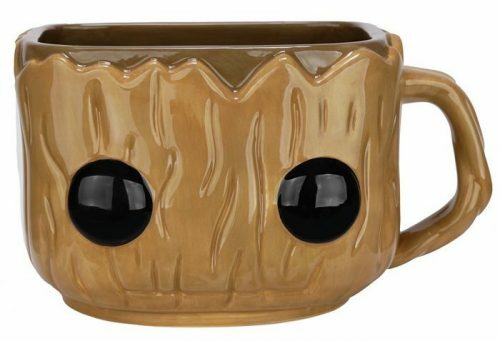 Groot Designed Halloween Coffee Mug: Groot Designed Halloween Coffee Mug is nice mug, good for fans of GOTG. 10. 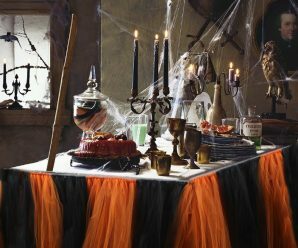 Funny Halloween Coffee Mugs: You will enjoy a relaxing morning with Funny Halloween Coffee Mugs. It’s a fantastic gift idea anyone would love. 11. 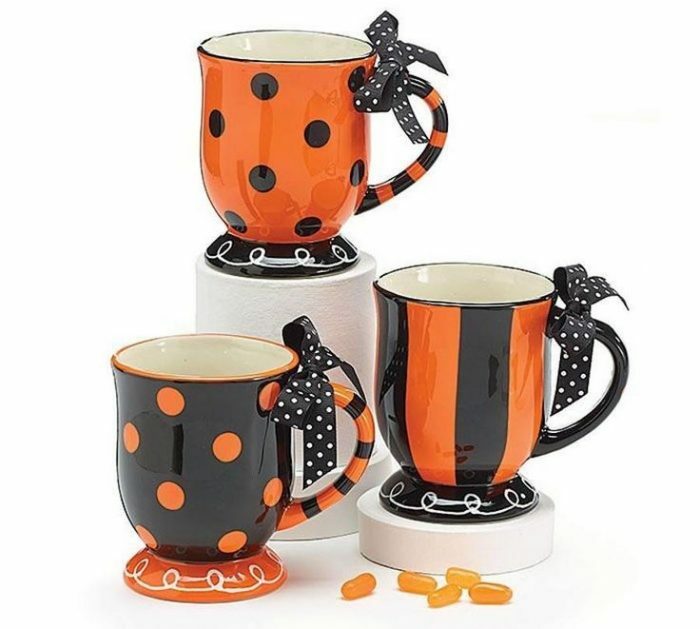 Stripes and Polka Dots Design Halloween Coffee Mugs: Very pretty set of 3 hand painted ceramic mugs. Each mug has a pedestal base. 12. 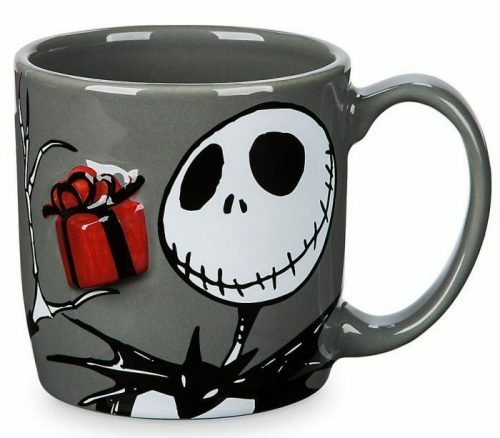 Adorable Jack Skellington Halloween Coffee Mug: This mag features Pumpkin King Jack Skellington holding a raised, dimensional present in his spooky, spindly fingers. 13. 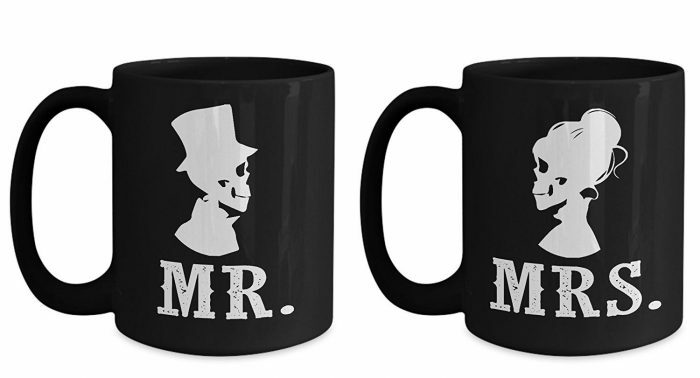 Black His and Hers Halloween Coffee Mugs: This couples mug set is perfect for decorating at the Halloween Wedding. 14. 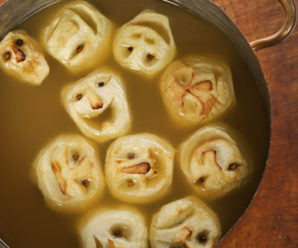 Cute Halloween Characters Coffee Mugs: These ceramic mugs made to resemble Halloween characters. 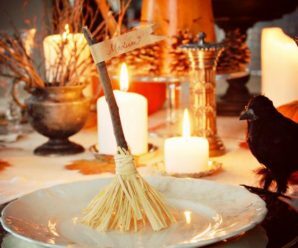 The set of four includes a mummy, witch, Frankenstein and a black cat. 15. Magical Zombie Halloween Coffee Mug: Magical Zombie Halloween Coffee Mug will turn white and reveal your design only when filled with a hot beverage. 16. Creepy Creature Halloween Coffee Mug: Ceramic cups with creepy creatures that emerge as you drink your coffee. 17. 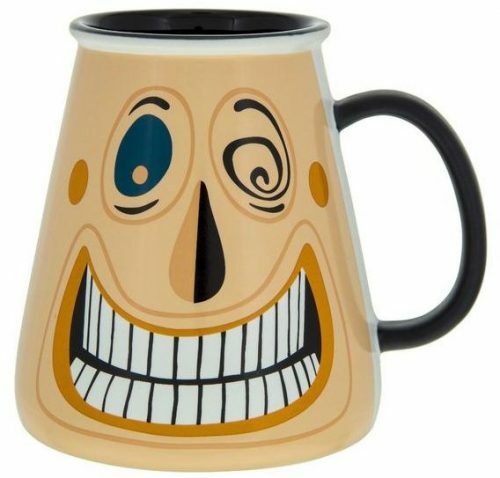 Multicolor Jack Mouth Halloween Coffee Mug: Multicolor Jack Mouth Halloween Coffee Mug have unique design, with high quality wrap-around colored images of officially licensed characters. 18. 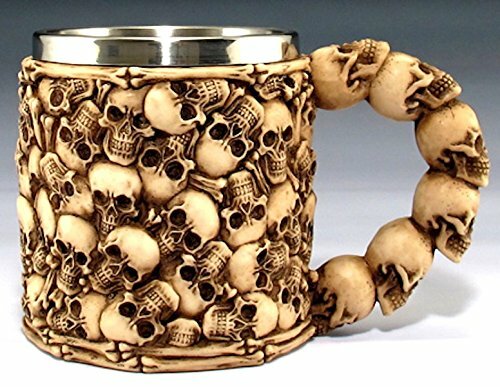 Amazing Multiple Skulls Ossuary Halloween Coffee Mug: Amazing Multiple Skulls Ossuary Halloween Coffee Mug is great gift for Halloween or any coffee drinker. 19. 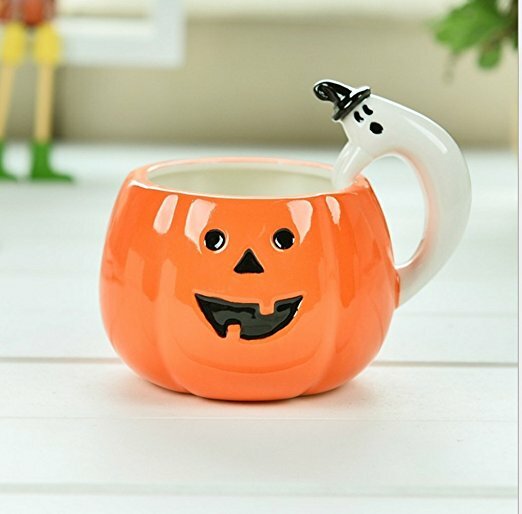 Decorative Cool Pumpkin Halloween Coffee Mug: Decorative Cool Pumpkin Halloween Coffee Mug makes a great office coffee mug, birthday gift, Halloween gift. 20. Adorable Mayor Halloween Coffee Mug: Adorable Mayor Halloween Coffee Mug with lots of room for your beverage. Comfortable to hold. 21. 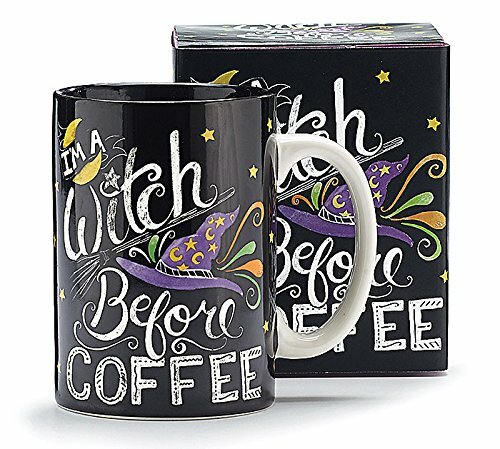 Black Witch Theme Halloween Coffee Mug: This black mug features a halloween witch theme along with the phrase “I’m a witch before coffee”. 22. 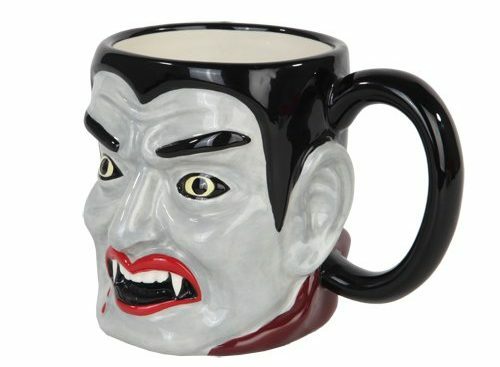 Unique and Frightful Halloween Coffee Mug: Unique and Frightful Halloween Coffee Mug is awe-inspiring Halloween decoration or Gothic home decor accent piece.